once you fall in love with the sport, it’s hard to remain close-fisted in choosing a well-fitted suit. Owning one would help you achieve a hassle-free dive because you’ll save time trying to find your size in rental shops. A good suit coupled with a good maintenance promises a happy and safe diving journey. 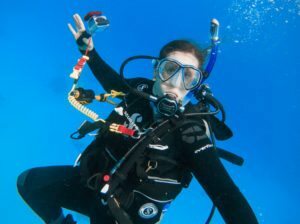 Nobody wants to struggle with ill-fitting wetsuit underwater and throw a supposed to be wonderful diving experience into the deepest sea, right? 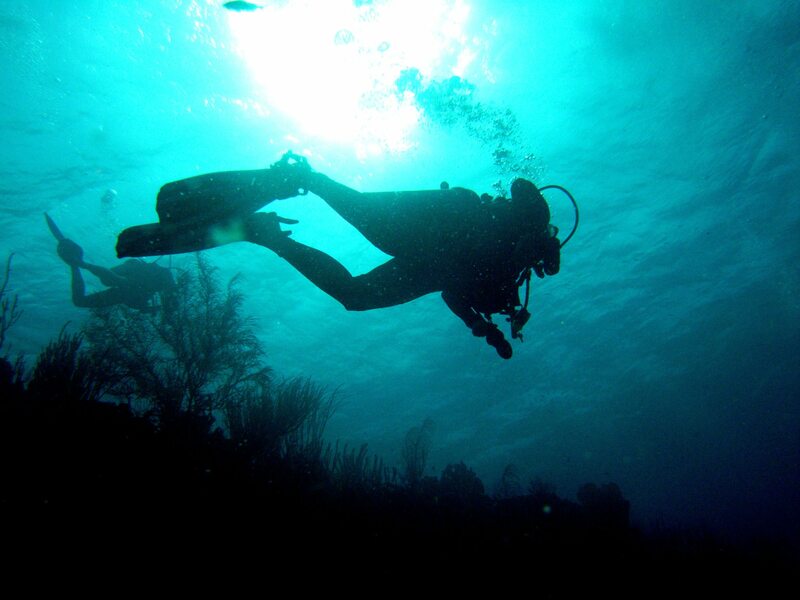 if you want this sport to be your way of life, you’ll have to keep a sharp eye on your dive profile and plan your dives more effectively. 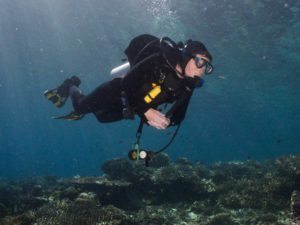 This will help you avoid any decompression sickness during or after dives. 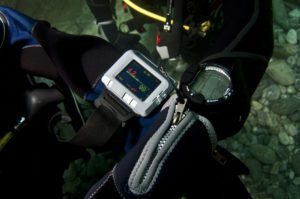 It will provide you exact data on your dives such as depth, dive time, temperature, and if there was any steep ascent. Your life practically will depend on this device and they are readily available in the market, therefore, there’s absolutely no reason not to own one this year! if the idea of sucking into a regulator that has been inside countless of unknown and unidentified mouths turns you on, go ahead and continue renting this one. But if your answer is no, you’re not alone. Owning a regulator gives you peace of mind that comes with knowing who’s used it and when it is last serviced. Although budget versions are perfectly safe, there’s no harm in spending a little extra for add-ons like cold water setup (if you dive cold water), adjustable flow, and the other little things that still matter. it helps to know what kind of a diver you are, so try to have some self-evaluation before buying this one. If you often dive overseas, a lightweight BCD will help you save some extra baggage fees. This critical piece holds and connects all your life-support gear. The cost will, of course, depend on the level of luxury you require, but a mid-range BCD will fit most divers’ needs. Diving instructors recommend their students to buy their own fins even before they start their course. Trying on a few different models will help you find the one that suits your need the most. 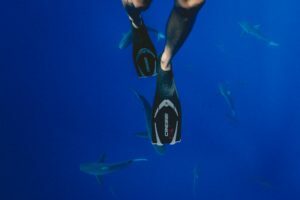 There’s basically two type of fins – full foot and open foot. 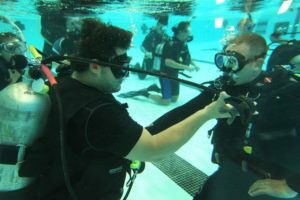 Take into consideration where and how you dive and start from there. Fish have fins to swim through the waters and we have feet, as visitors, we have to adopt so go get yourself the best disguise in the underwater world!